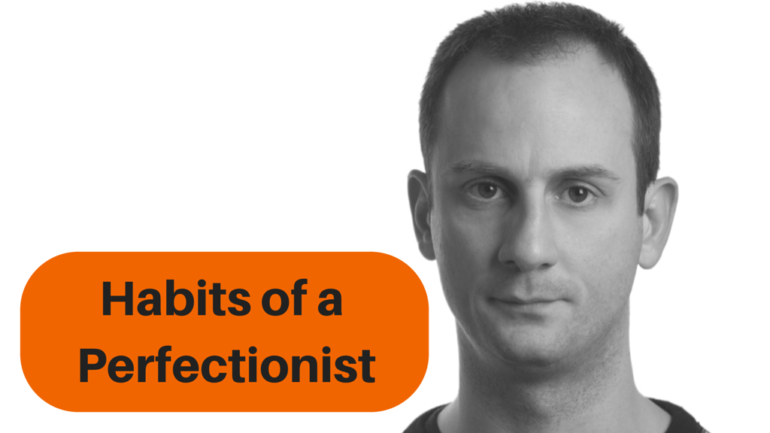 Is being a perfectionist an advantage or a disadvantage? Usually, perfectionists want everything to be perfect, therefore they refuse reality and tend not to make steps in the directions that are partly unknown to them because they will make mistakes, since they do not have all the skills that will make them fully competent. Moreover, they think they can reach their goals with positive emotions all the time, refusing the possibility of failure as a moment of reflection and learning to start again the journey towards a particular goal. In this video alternative, more effective strategies are suggested, strategies that Tal Ben-Shahar, Harvard Business Professor defined “optimalism”.